Want to save money in 2019 and still travel the world? You’re in luck. Experience the colorful street art, unique architecture and exquisite seafood of Valparaíso, a coastal Chilean city located just northwest of Santiago. “Around the World in Analogue” is your bite-size guide to the most amazing travel destinations across the globe, as documented by the members of the Lomography community. Today, lomographer Kayla Falk takes us on an incredible journey to the art capital of Chile. The ‘Jewel of the Pacific’, the bustling hillside port of Valparaíso is a museum of world-class street art and has served as home to artists among the famous Chilean poet Pablo Neruda. 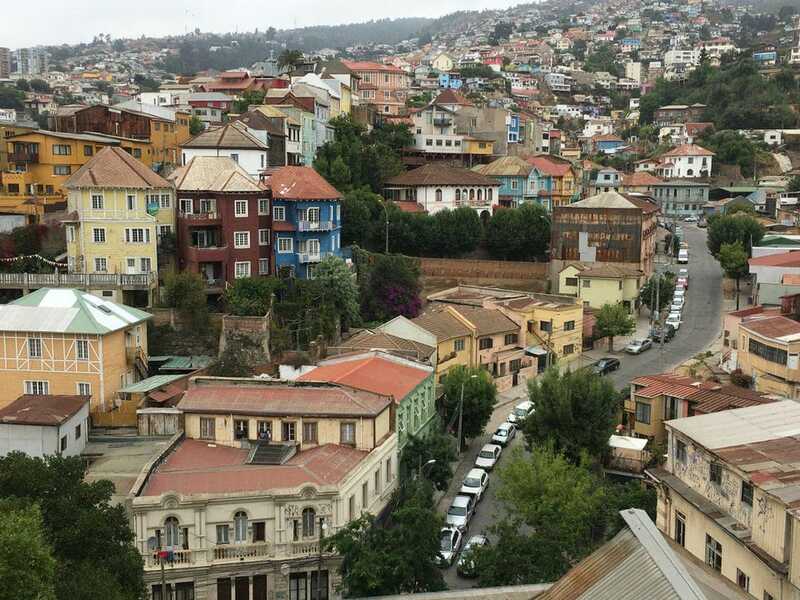 Valparaíso, Chile is unlike anywhere else in the world. This seaside port city found it way through a turbulent history to become the art capital of Chile today. 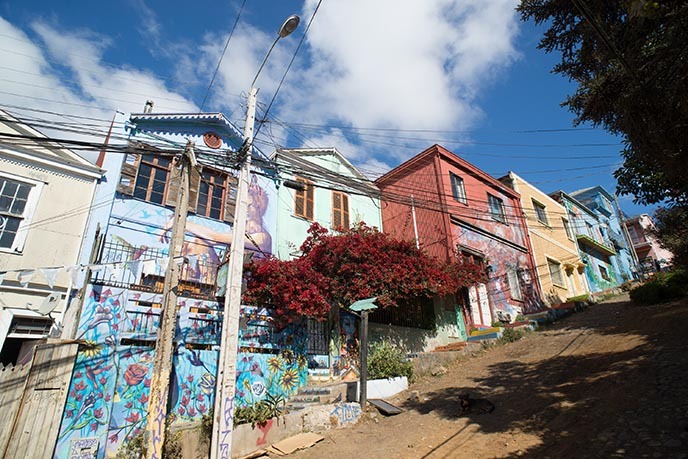 Cerro Bellavista is also home to a large, fascinating collection of street art including the Museo a Cielo Abierto, a labyrinth collection of outdoor murals painted in the 1990s by various Latin American artists with the goal of reinventing the neighborhood. With unique accommodation continuing to be on the rise this year, we’ve selected some of Airbnb’s best properties that are right on top of our wish list. From treehouses to yurts and traditional homes, there’s a place for everyone to stay. 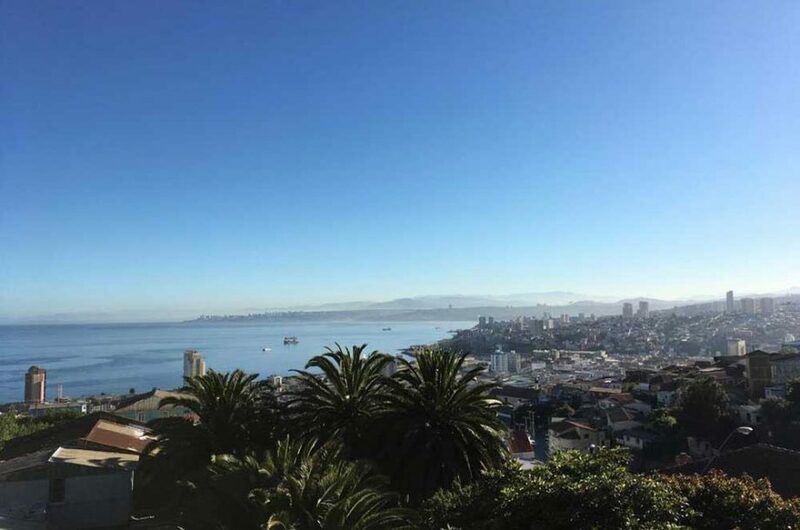 Enjoy sweeping views of the Pacific Ocean right in the heart of the UNESCO world heritage city of Valparaiso in Chile, South America. 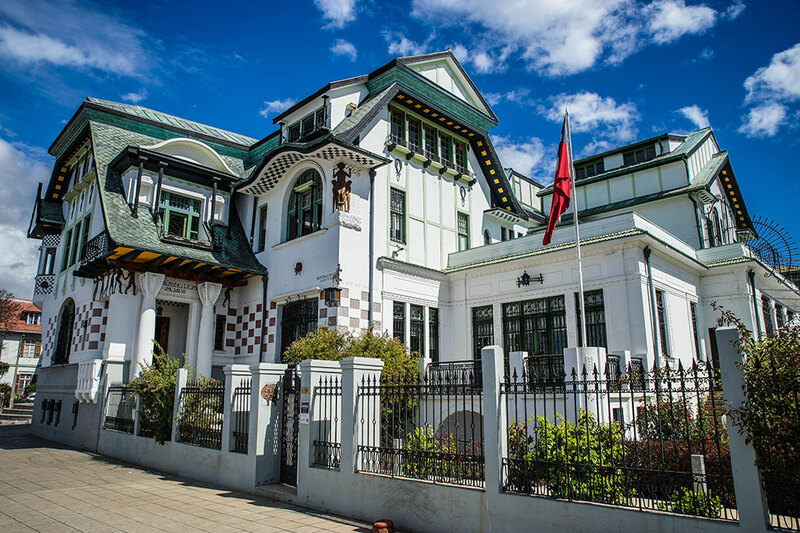 The house, which has more than 100 years of history, is on the third floor of a restored house and includes a bedroom, bathroom, balcony and veranda. At just €51 per night, this suite is an absolute steal. Rent an entire house in the Hanok conservation area of Seoul. For €156 per night, the accommodation holds 3-4 people and was built in 1934. It has since been renovated. During your day trip to Valparaiso, or Valpo to locals, make sure to scout some of the best graffiti art anywhere in the world. This port town is well-known for striking murals.